Solhaus Apartments and Tower in Minneapolis, MN are perfectly designed to match your personality and lifestyle. 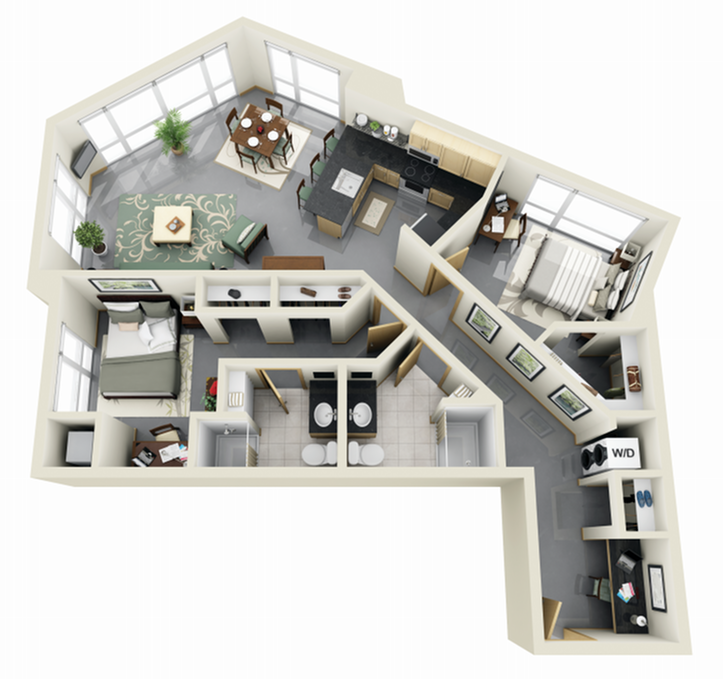 We have a wide array of floorplan options to ensure you find the perfect one for you! 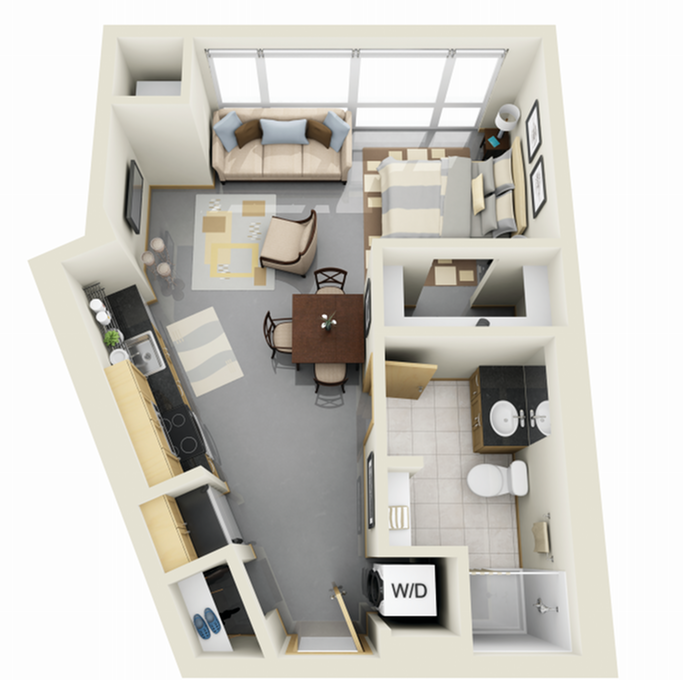 Each apartment is competitively priced, and you have the option of choosing from studio, one-, or two-bedroom options. And to make your move that much easier, each of our apartments is pet friendly so you don't have to leave anyone behind in the move. Enjoy the space available to you in every apartment. Open-concept layouts, and walk-in closets are indispensable when it comes to finding a place to fit your life. Convenience is in every detail, and from fully equipped appliances to in-home washer/dryer combos to avoid inconvenient trips to the laundromat, everything you need is here! Call today to schedule a guided tour of your new home! Move-in by 9/1/19 to receive a WAIVED Admin Fee! Valid Through : Apr 08, 2019 - Sep 01, 2019 Applicants can receive a FREE administration fee (primaries only), a total value of $200 when you move in by 9/1/2019 to the Annual or Summer + Annual term! $200 off first months rent! Valid Through : Apr 02, 2019 - Apr 30, 2019 Receive $200 off your first months rent for April 2019 move ins on select lease terms. Call the leasing team today to schedule your tour! Smoking in designated areas only 25 ft away from building.